​On Chinese New Year’s Eve, a 19 year old boy tries to reconnect with his mother after going to kung fu school against her will. Mil was born and raised in Manila, Philippines. She graduated from De La Salle University in 2009 with a BA in International Studies and a Bachelor of Science in Finance. She entered the banking world in 2010 and, for six years, worked in an assistant position at ING Investment Management and later, as manager in the trust department of the Bank of the Philippine Islands. Mil recently graduated from the Producing program at the American Film Institute Conservatory. 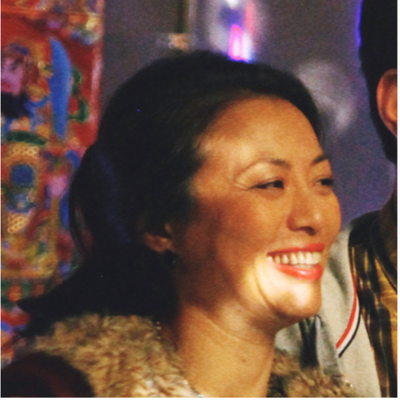 Hao is a writer/director with experiences in both China and the US. 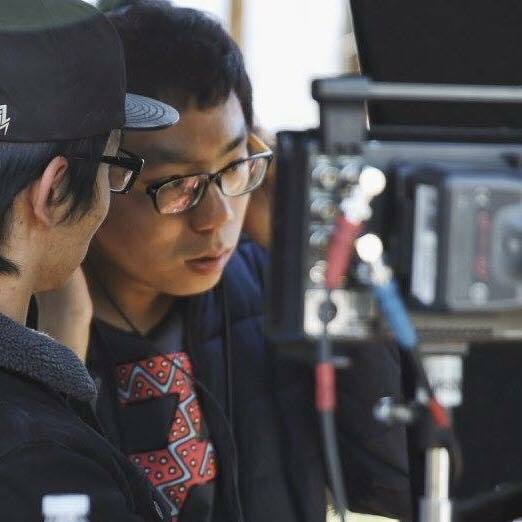 Hao received his BFA Film Production degree at Emerson College and his MFA Directing degree at the American Film Institute Conservatory. With the support of his mentors Kevin Bright (producer, Friends) and Julian Higgins (Director, House M.D. 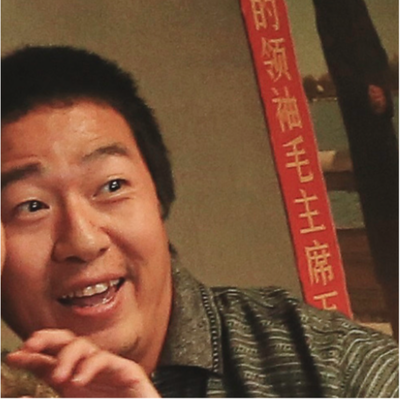 ), Hao has directed many short films, music videos and commercials with international recognition. 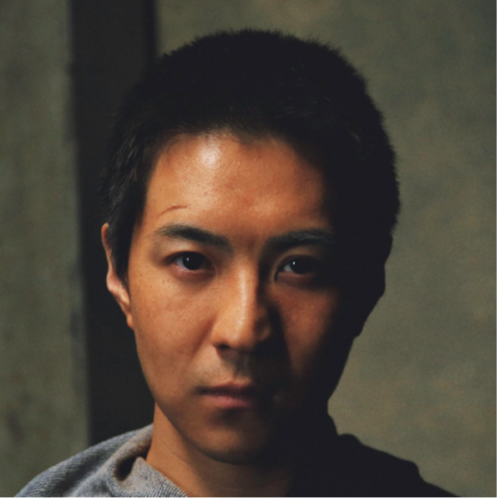 He is currently in pre-production for a mini-series and working as a director on the Sina Burning Man Project. 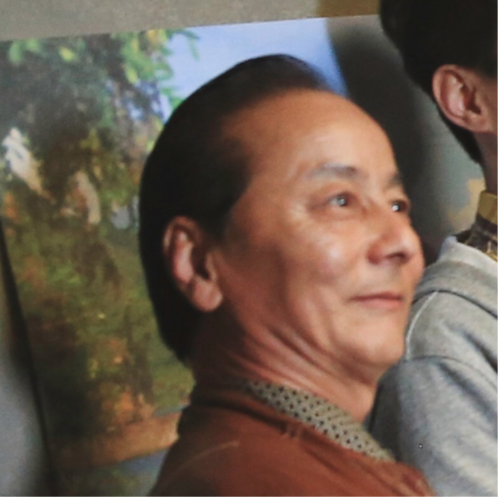 Other than directing, Hao has also starred in many renowned Chinese TV shows and films such as Kang Xi Si Fang (2013) and Legend Of Didao (2015). 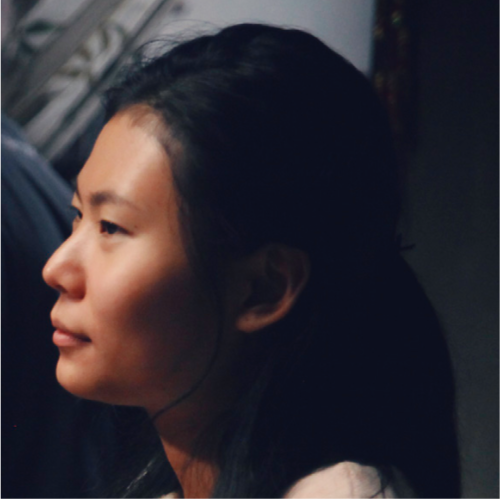 Vanessa received a BA degree in English literature from Beijing Language and Culture University in 2012. She worked in Beijing Axios Translation Co. since 2012 as a film translator. Later she took on roles as general manager/ partner of the company, during which she had a close collaboration with high-profile clients such as China Central Television and Beijing Television as well as various Chinese production and distribution companies. 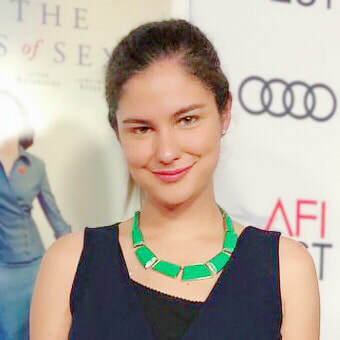 Vanessa recently graduated from the Screenwriting program at American Film Institute Conservatory. 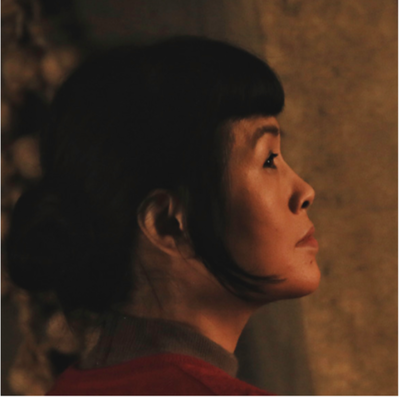 During these two years at AFI, she has written three narrative feature films: Willow and Wang, Newton in China, and Please Don’t End Up Like Me; one TV spec script, Unbreakable Kimmy Schmidt : Kimmy gets arrested! ; one TV pilot, Talk Yellow To Me; and co-written one TV spec script, Daredevil: One way to go. Jake is a graduate of Miami University of Ohio (2006), where he majored in Mass Communications and minored in Film Studies. 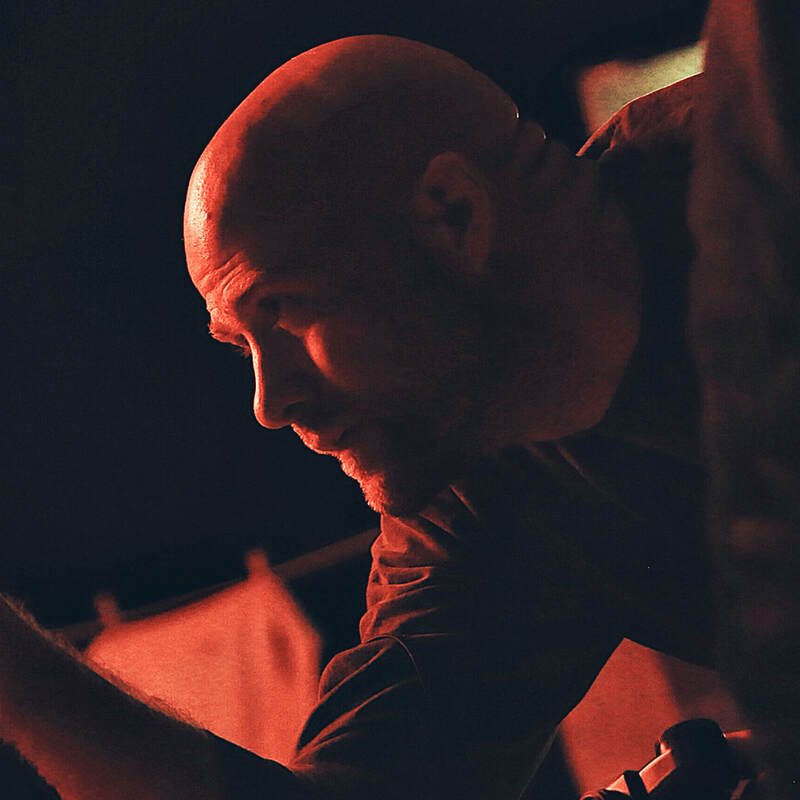 Since 2007, he has worked full-time in the grip and set lighting departments on numerous commercials and sixteen full-length feature films. By 2016, he had transitioned into primarily a gaffing role, serving as such on various commercials, short films and four features. Jake recently graduated from the Cinematography program at the American Film Institute Conservatory. Katelyn graduated from the University of Cincinnati: College-Conservatory of Music with a BFA in Stage Design. 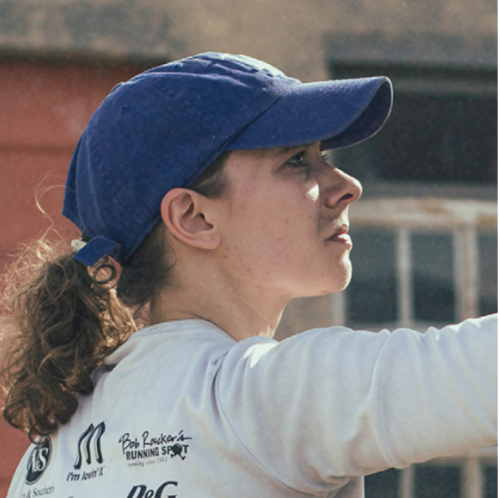 Over the last four years, Katelyn has worked and interned with the Cincinnati Opera, New York Stage & Film, Williamstown Theatre Festival and the Cincinnati Shakespeare Company working as either a props artisan or scenic painter. In 2015, she worked in the art department for the feature film GOAT. The film was an official selection at the Sundance and the Berlin International Film Festivals in 2016. Katelyn recently graduated from the Production Design at the American Film Institute Conservatory. 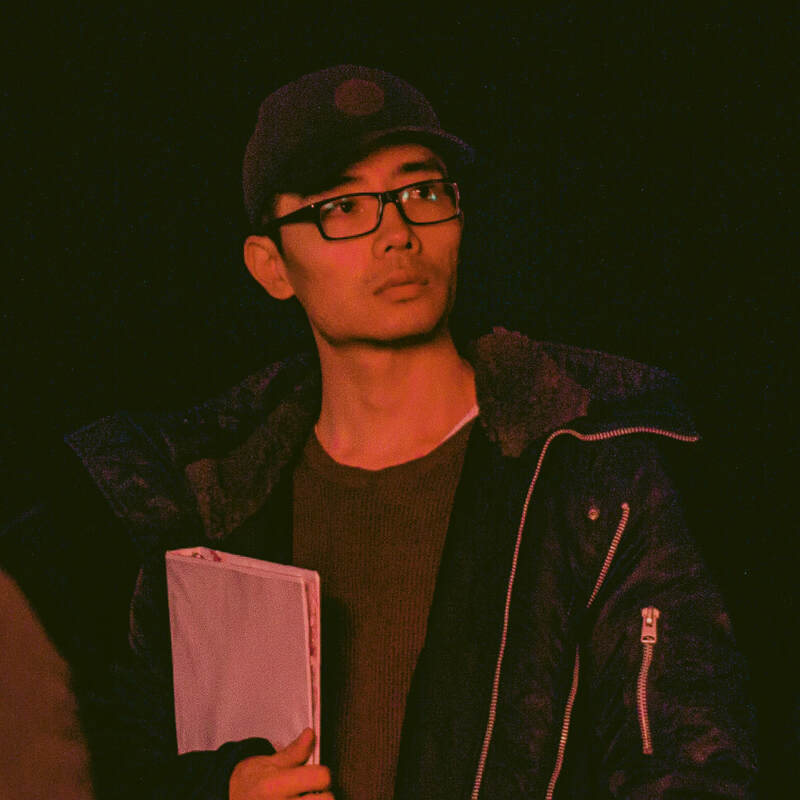 Bowei graduated from the Beijing Film Academy with a BFA in Audio Art in 2015. 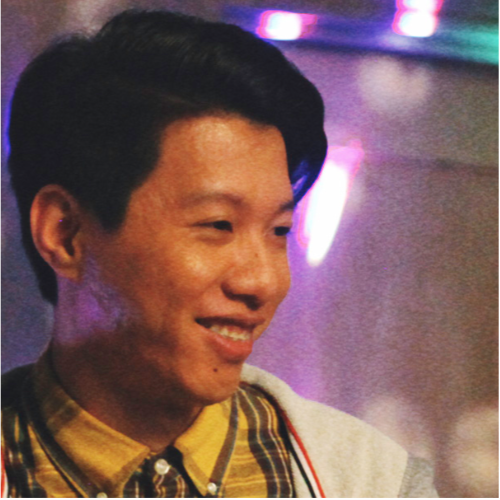 He worked as a sound editor and film composer for many short films and commercials during his undergraduate years. 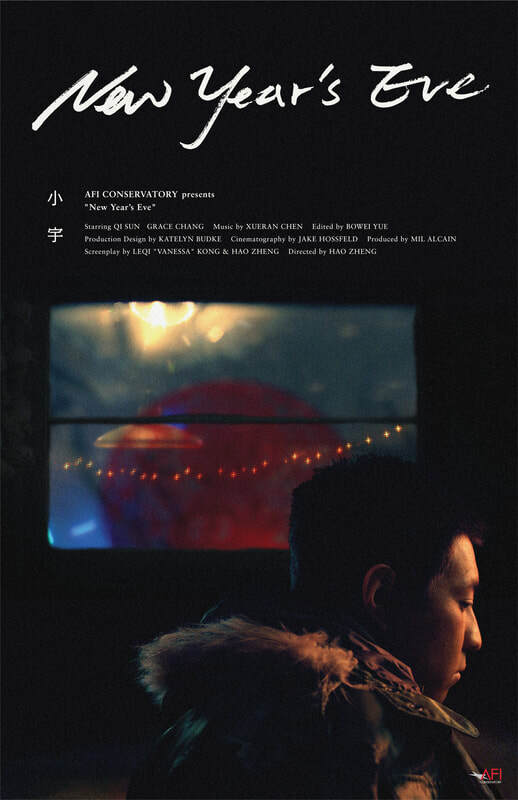 His short, Fine Sweet, was nominated for a Golden Award for Best Picture at the Beijing Film Academy Golden in 2013. His first feature, To Us From Us, will be released in China later this year. His latest work, Dark Wolf Gang, an AFI Directing Workshop for Women short, will premiere at the Directors Guild of America next year. Bowei recently graduated from the Editing program at the American Film Institute Conservatory. 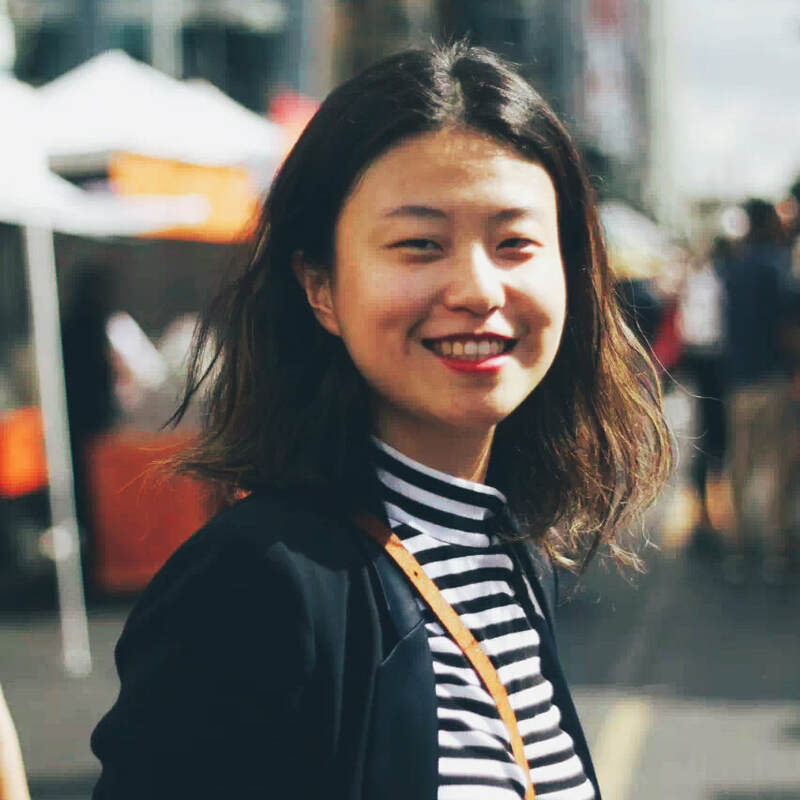 I was born in a rural village in the Gobi Desert of China where everyone believes that only fields such as business and engineering can bring a bright future. Luckily I moved out of the area with my parents when I was a child. Last summer, I went back to my hometown and had a talk with my cousin who I haven’t met for years. All I could remember about him was that he had an artist dream for years. That’s why I was surprised to hear from him that he’s about to give up his dream to study in a popular major that can later guarantee him a job. “Why not go to an art school?” I asked. My cousin stared blankly ahead, responded half jokingly, “Why bother think about something that will never become true.” Looking at him, I couldn’t help but asked myself, if I stayed here when I was a child, would I be like him? That’s why I decided to tell a story about what someone like my cousin may experience. I wonder if following my dream is in the cost of disappointing my family, will I still have the courage to continue chasing after it? ​Thank you so much for supporting us. We've finished the film and is about to start our festival submissions! Please help us to have the film travel all over the world! ​Any amount is appreciated. No donation is too small!